Updated Saturday October 3, 2015 by Peter Eichner. We are making some large improvements to our park! Thanks to our District 4 Commissioner Phil Vandiver for funding the project and Y & S paving for doing a great job! 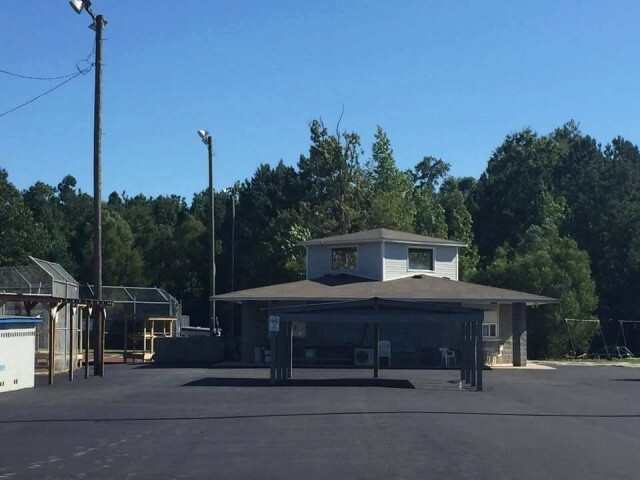 The paving will not only make the park look better but will also cut down on the number of rocks on the fields, make walking around easier (especially for parents with small children and our handicapped patrons), but will also help with drainage. The less standing water around the less mosquitos!